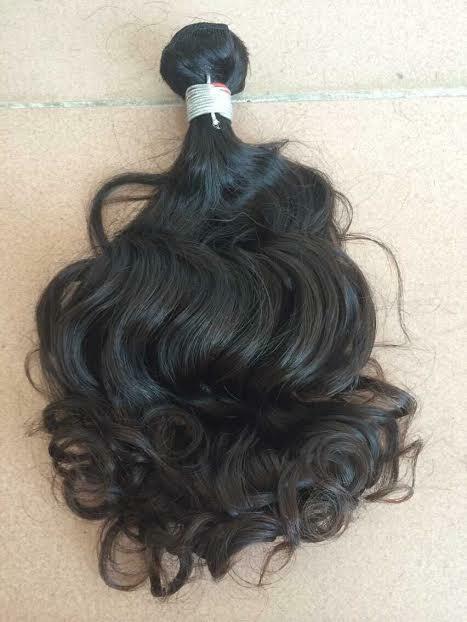 Our Brazilian Deep Wave Hair has a beautiful curl pattern that has a natural look to it. 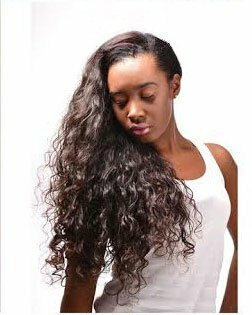 Brazilian deep wave hair can be straightened. 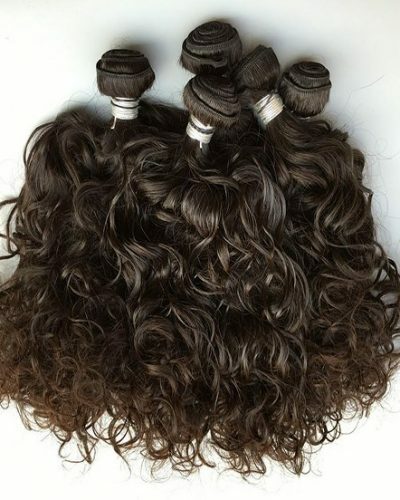 Crunch and manipulate the hair while drying for best maintenance of the pattern. 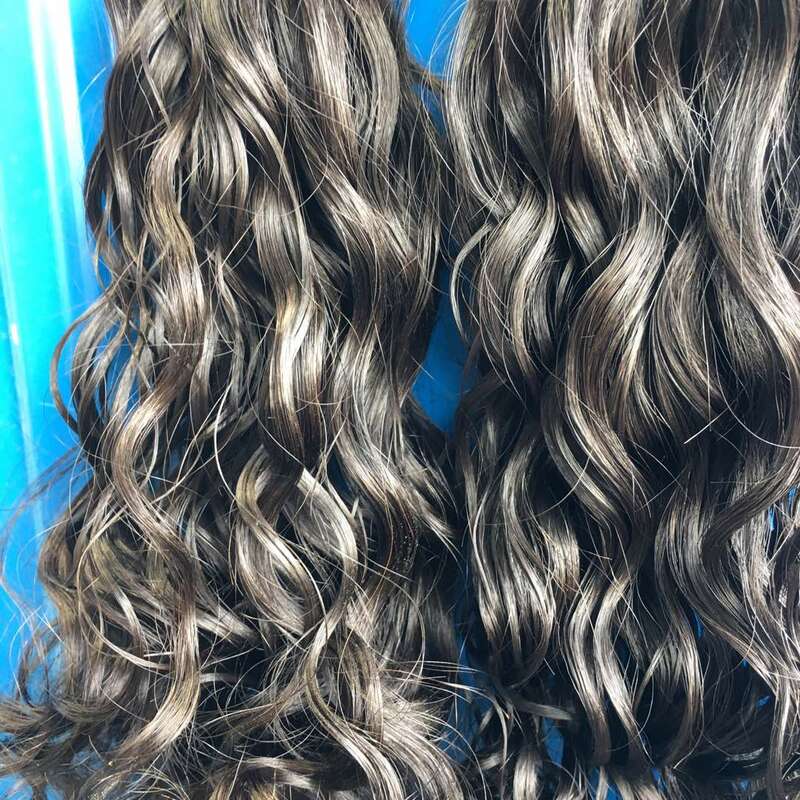 The curls will fall into a more wavy pattern once wet and dry. 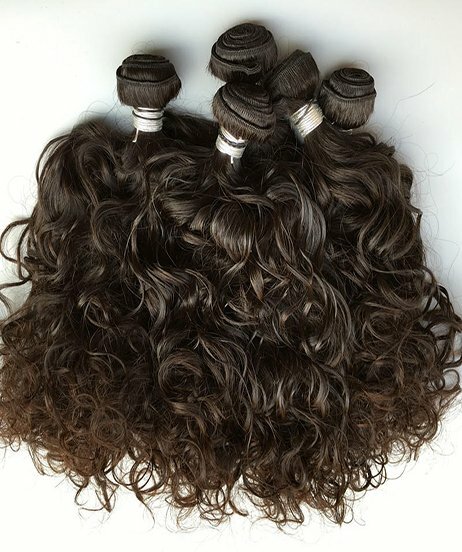 Check out our curly hair review video. Our hair holds up to coloring many times. 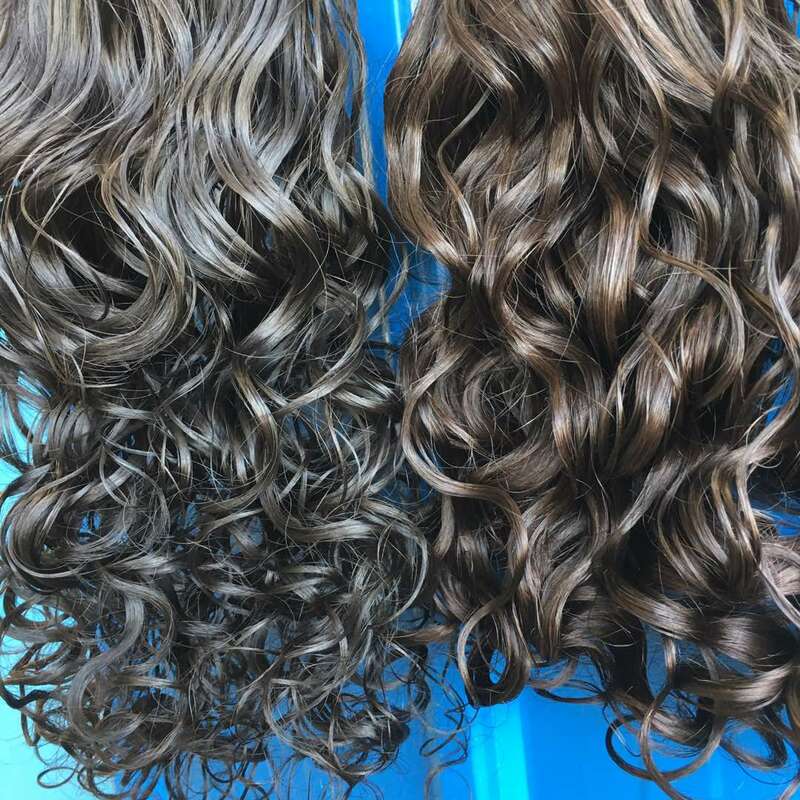 Check out our curly hair review video. 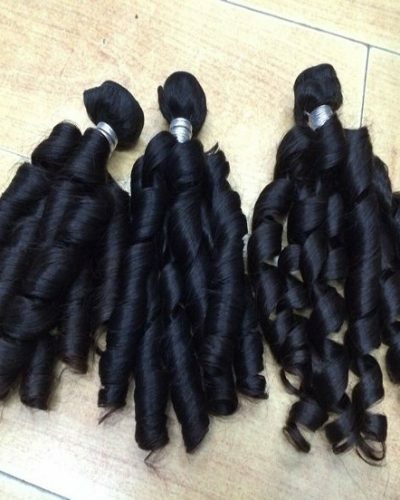 We give you beautiful, long lasting non shedding human hair, at affordable prices. 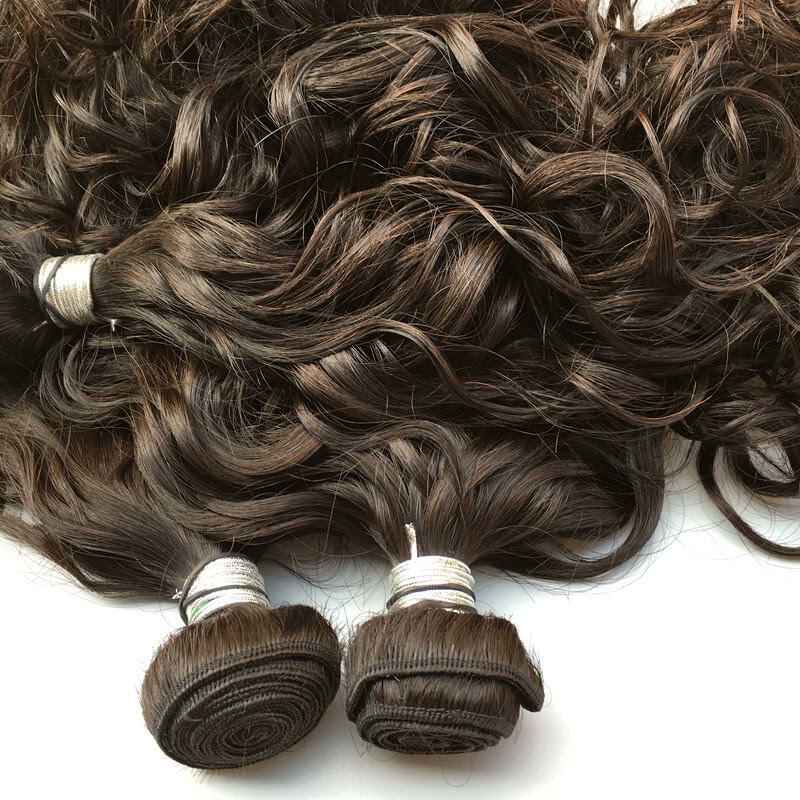 Our hair bundles are by far less than our competitors boasting the same quality. 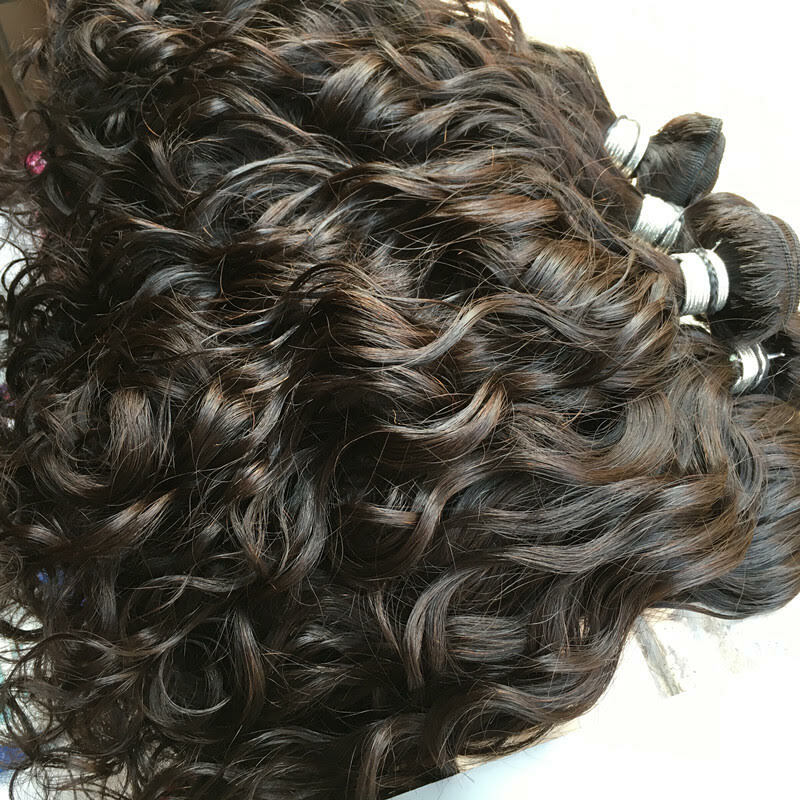 Brazilian Deep Wave Hair has a beautiful curly pattern. The texture straightens perfectly. We provide exceptional customer service. 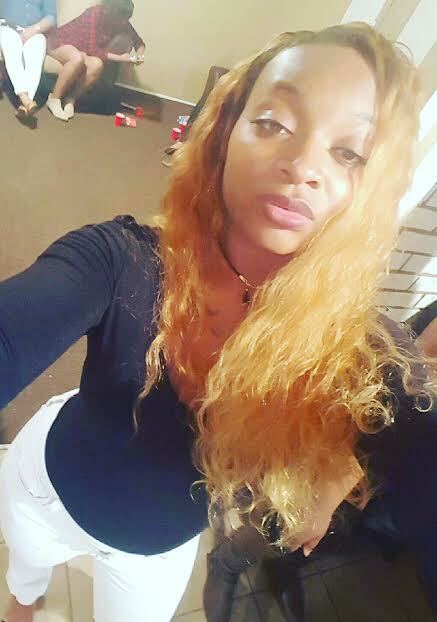 So let us become your trusted hair brand. We treat our customers as we would want to be treated. Billing and shipping address must match. If not your order will automatically decline. Need to ship to a different shipping address? No problem. Just leave the address in the order notes on the checkout page. We will make sure it get’s to it’s destination. For more shipping & returns info please visit that page.